Officers with cameras used force and faced civilian complaints at about the same rates as officers without cameras, according to a new study. Usually, we behave better when we know we’re being watched. According to decades of research, the presence of other people, cameras or even just a picture of eyes seems to nudge us toward civility. “These results suggest we should recalibrate our expectations” of cameras’ ability to make a “large-scale behavioral change in policing, particularly in contexts similar to Washington, D.C.,” concluded the study, which was led by David Yokum at the Lab @ DC, a team of scientists embedded in city government, and Anita Ravishankar at Washington’s Metropolitan Police Department. 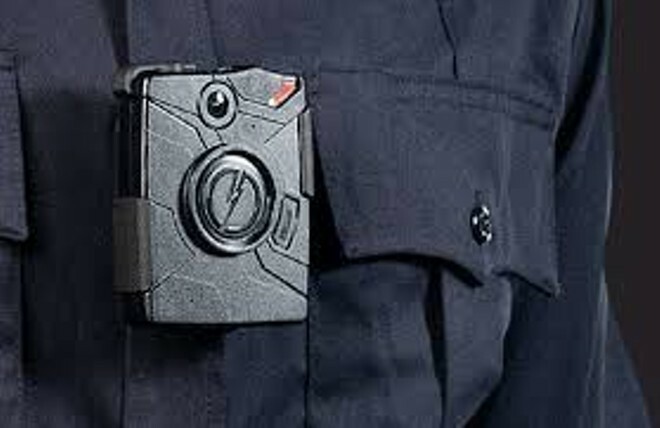 Until now, the most commonly cited study on police body cameras had suggested that cameras did indeed have a calming effect. That experiment took place in 2012 in Rialto, California, where officers were randomly assigned cameras based on their shifts. Over a year, shifts that included cameras experienced half as many use-of-force incidents as those shifts without cameras. The number of complaints filed by civilians against officers also declined — a stunning 90 percent compared with the previous year. But the Rialto experiment featured just 54 officers, compared with over 2,000 in Washington. Officers in Washington captured five times as many hours of video. The larger sample size and the long-term way the cameras were assigned added to the reliability of the Washington results.